Although we’re big fans of bed and breakfasts or small, boutique hotels, there are some times during our boomer travels when nothing but a luxury hotel or resort will do. 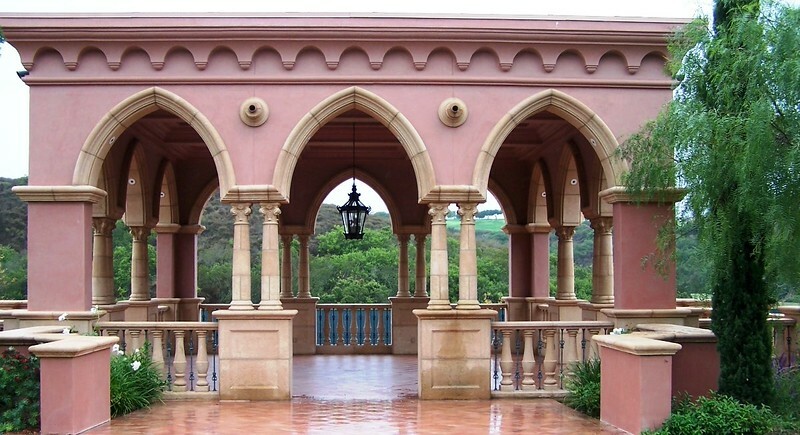 And we’ve experienced some of the world’s finest romantic hotels and resorts. Read about our experiences so that you’ll know if these luxury accommodations are right for you. Although Hawaiian beach resorts are fun, there’s nothing like staying in a villa where there’s room to spread out. 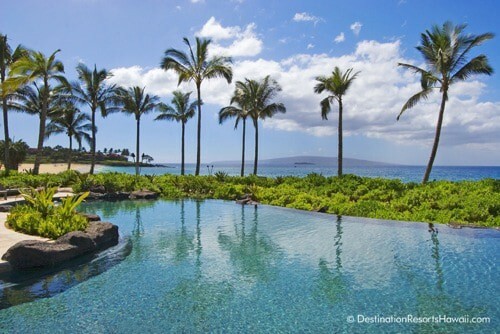 Read more about our stay by clicking on Relax in Luxury at Wailea Beach Villas. Maui has a lot of hotels that cater to the vacationing boomer crowd, but Montage Kapalua Bay’s luxurious grounds and unassuming personal service stand out above the rest. 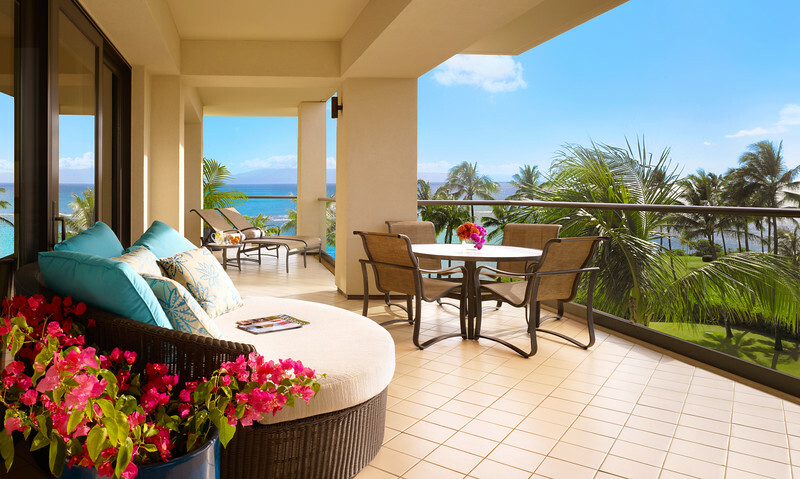 To read more about our experience, click on Luxury in Maui at Montage Kapalua Bay. Although we always enjoy a good party no matter where we are, some birthdays deserve nothing but the best location. To read more, click on Celebrating a Boomer Birthday at Ritz-Carlton Dove Mountain. My travel dreams came true on a stay at Canada’s Fairmont Chateau Lake Louise. Read more by clicking on Romance at Fairmont Chateau Lake Louise. Can you find romance in a luxury hotel in Sydney, Australia? We think so. 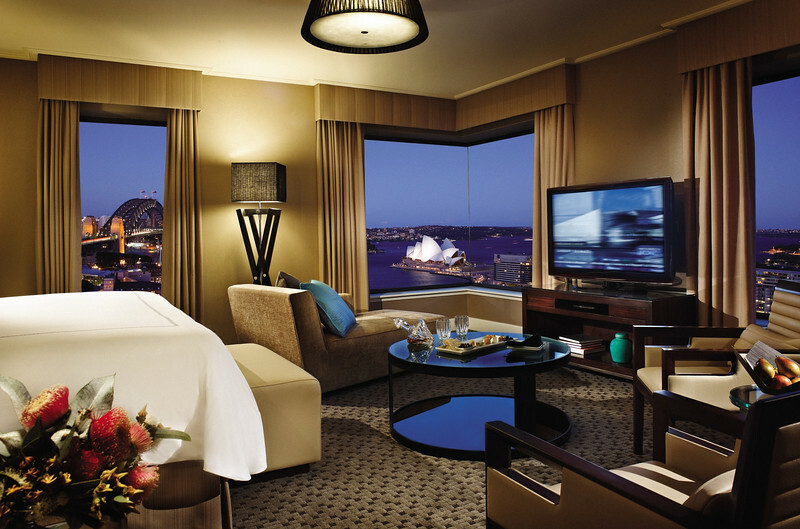 Read more about our experience by clicking on Luxury at Four Seasons Sydney Hotel. Cancun’s reputation for being a spring break party mecca is hard to deny, but if you plan your trip carefully, this Caribbean paradise can be the perfect romantic getaway. Read more by clicking on Beautiful Cancun. 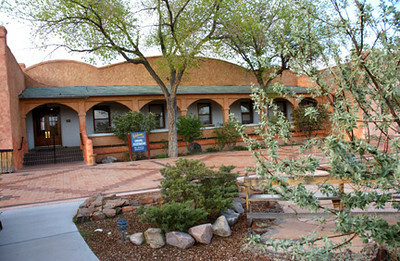 Ojo Caliente Mineral Springs and Spa is a relaxing and rejuvenating oasis in Northern New Mexico an hour northwest of Santa Fe. Read more about this relaxing NM spa by clicking on Soaking it in at Ojo Caliente Mineral Springs and Spa. Pack your bathing suit, some sunscreen, your golf-clubs and head for the sun and sea at San Diego’s beautiful 5 Diamond Grand Del Mar Resort and Spa. Read more about this relaxing NM spa by clicking on Romantic San Diego.